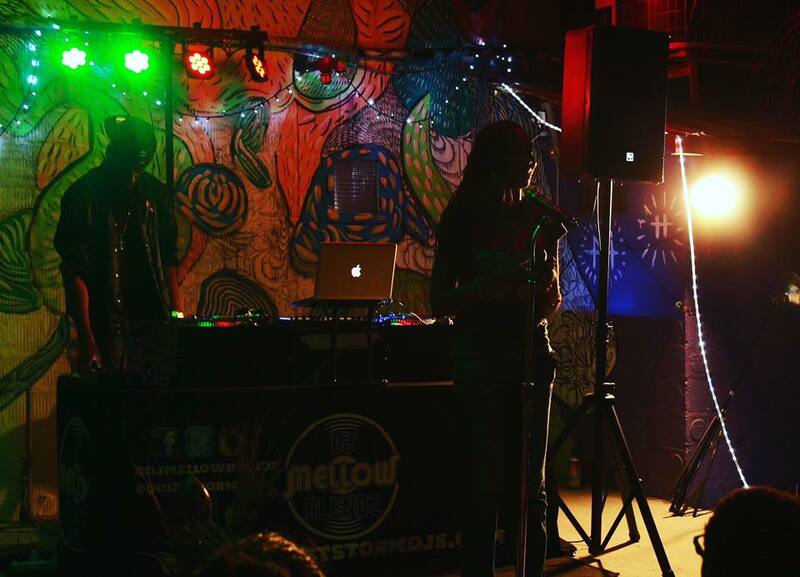 Mellow Soul Tuesday is an authentic poetry spot. We give you that nostalgic feeling you've been looking for. Our stage is nestled between books that illuminate the mind. Our show is for POETS, SINGERS, MUSICIANS, EMCEES, and anyone that wants to come vibe with us on a Tuesday night.